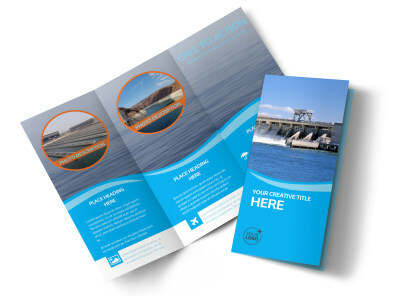 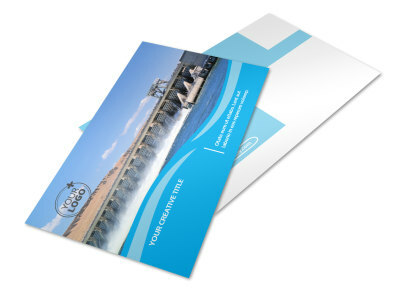 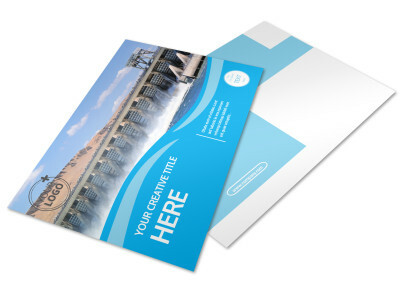 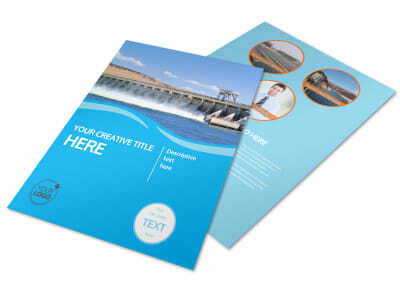 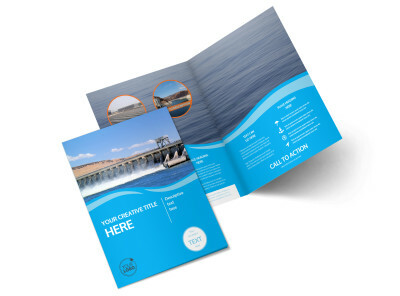 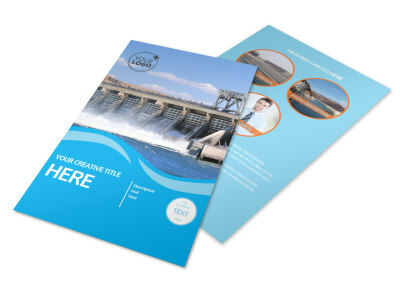 Customize our Hydropower Business Card Template and more! 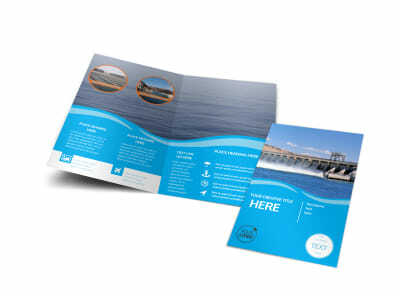 Build your brand and network among your target market with hydropower business cards. 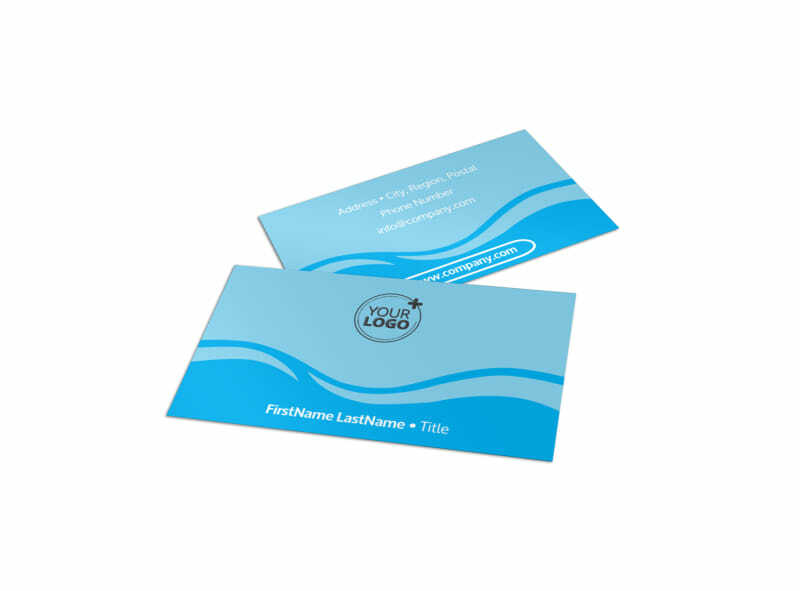 Customize your cards with your logo, slogan, tagline, and details on multiple venues for card recipients to reach out, including your phone, website URL, email, and more. 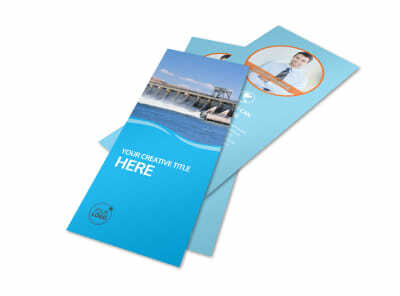 Once your design is ready for printing, print your cards yourself from anywhere or trust our print pros for the task.